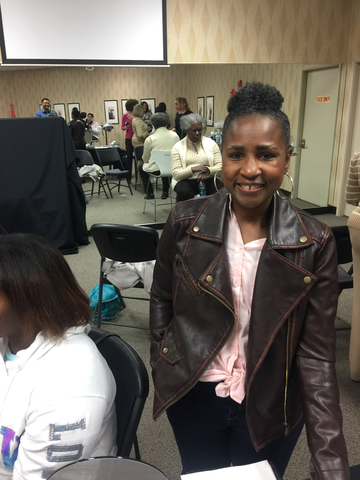 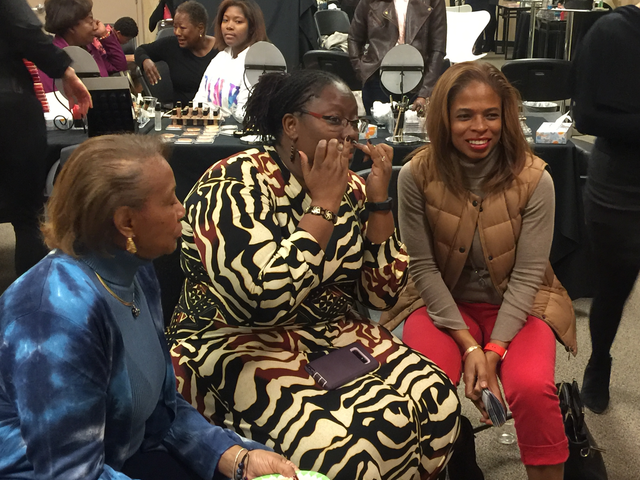 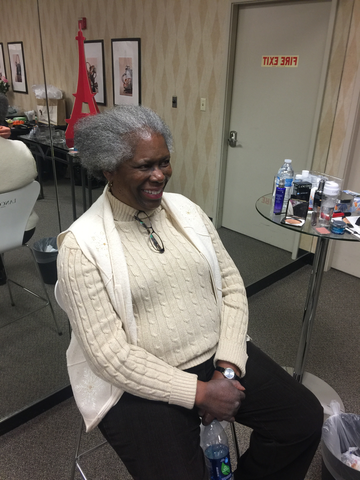 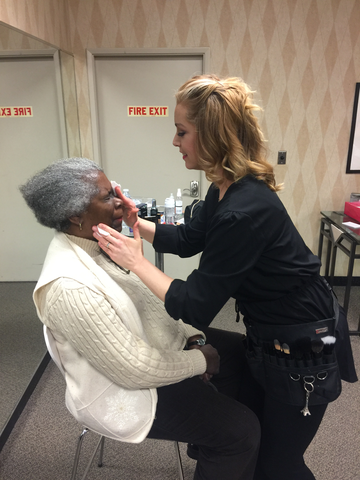 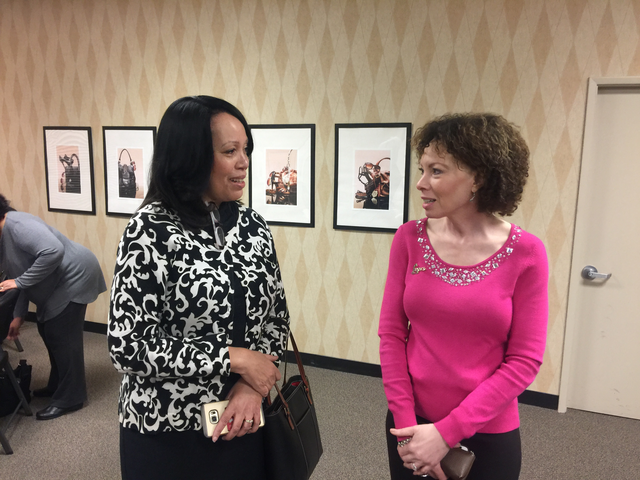 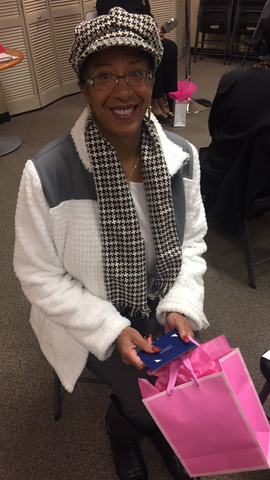 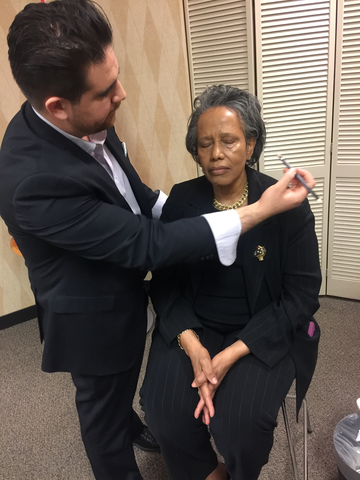 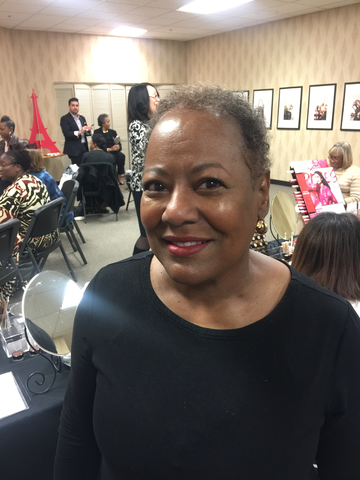 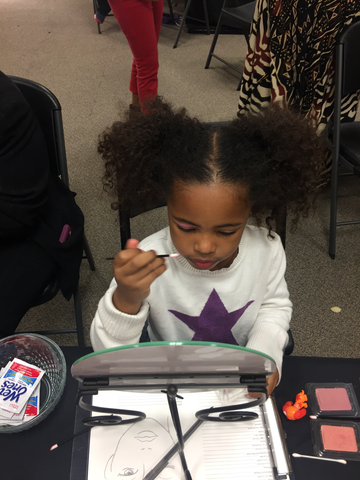 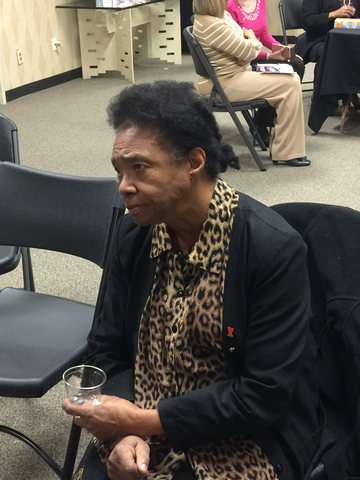 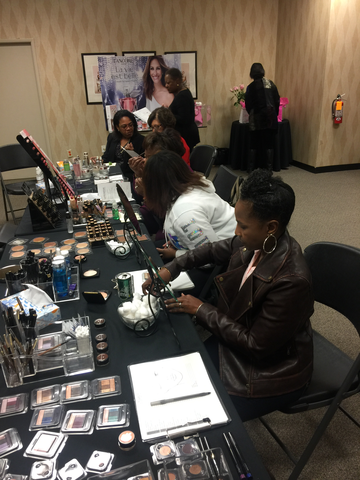 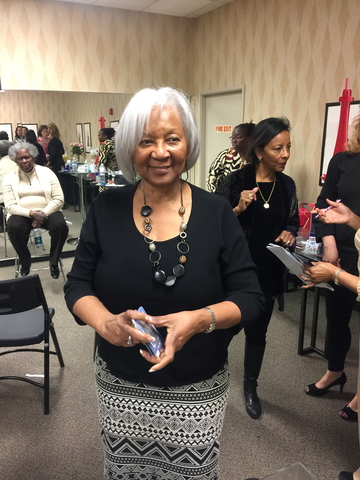 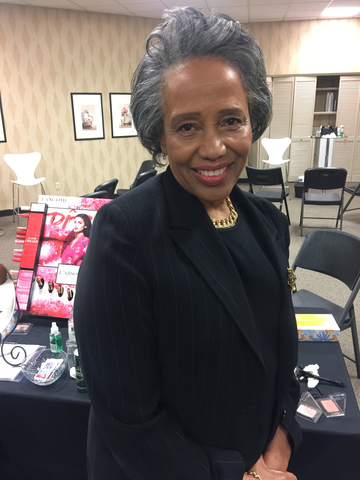 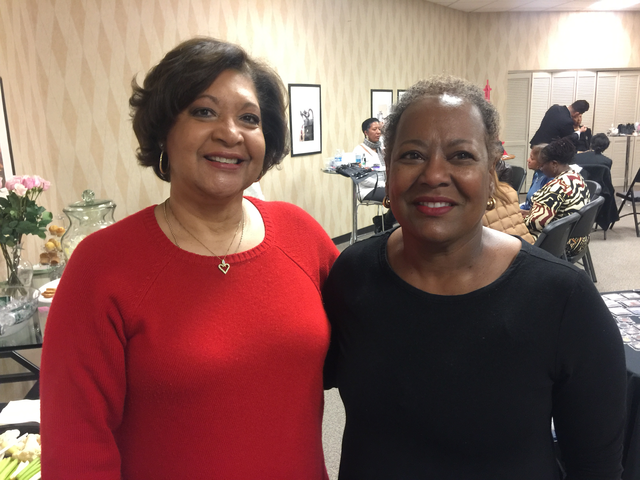 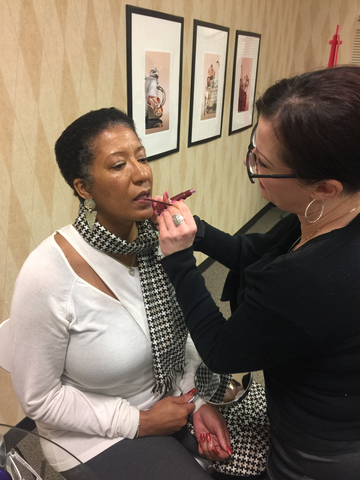 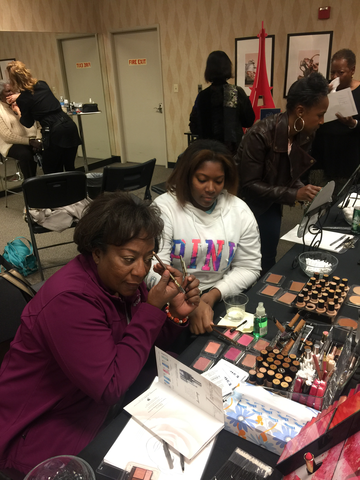 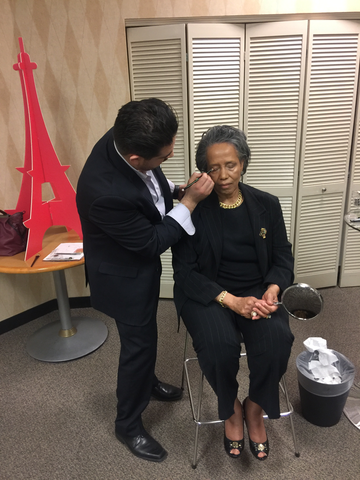 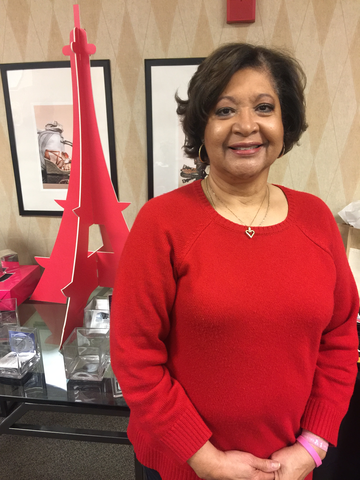 The annual free make up lesson honors CBBC co-founder Barbara Watson-Riley. 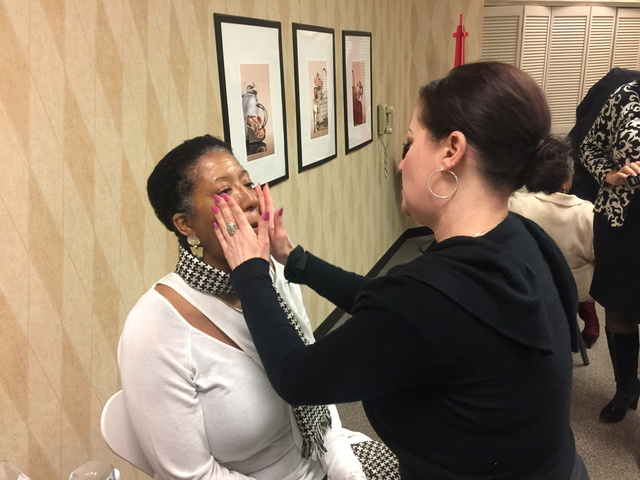 This years event featured make up artists from Dillard’s at Scottsdale Fashion Square. 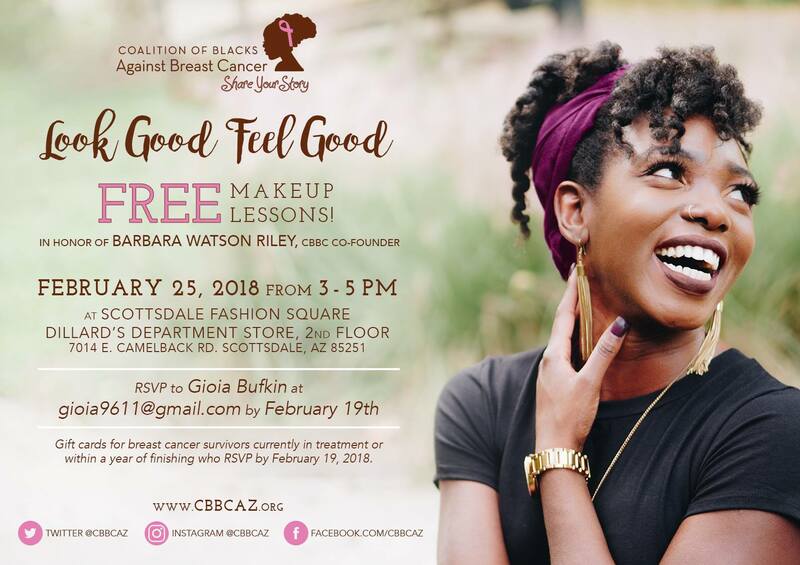 Co-sponsored by the Phoenix Chapter of the Links Incorporated. 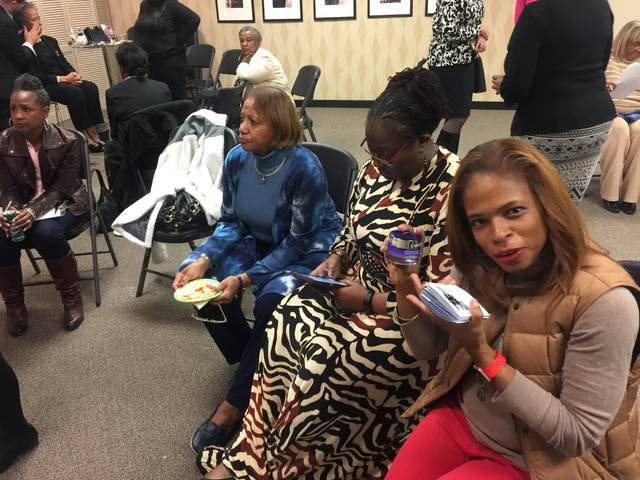 The following gallery captures the event.